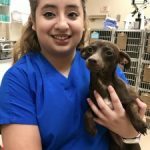 Welcome to Spay Neuter Clinic: Tucson, previously known as Arizona Spay Neuter! 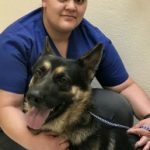 We provide premium spay, neuter and vaccine care so that pet owners and their pets can expect less invasive, faster healing with personalized vaccine care at the highest level of professional experience. 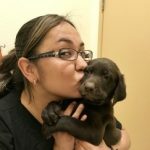 We have been offering low-cost pet care for 11 years and have thousands of pets for caring families just like yours. 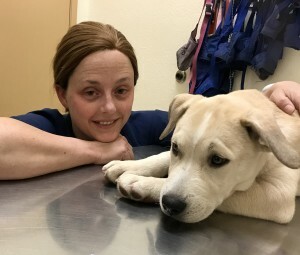 Dr. Cynthia Ware Gordon, DVM graduated from the University of Georgia College of Veterinary Medicine with a concentration in Small Animal Medicine and Surgery in 2007. She opened and operated her own private practice for six years. 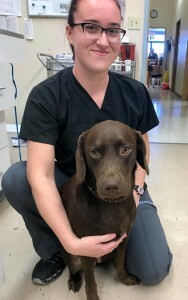 Dr. Gordon went on to train at the Humane Alliance Specialty Center in Asheville, North Carolina where only the safest and most efficient surgical methods were used for cats and dogs. 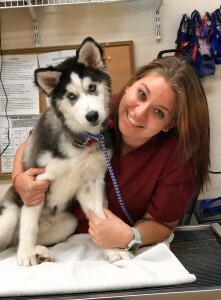 She then worked at the Humane Alliance Model Spay/Neuter Clinic in Tennessee for two and a half years where she performed over 15,000 canine/ feline spay and neuter procedures. 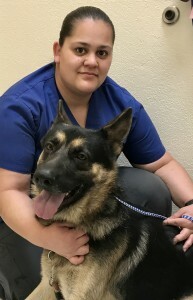 Dr. Gordon and her family, husband, Jake and son, Jackson relocated to Tucson, Arizona in December 2015. Her son will soon be three years old and loves his new house, seeing the beautiful mountains and cacti. They have been her number one supporters. 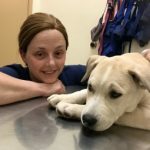 Dr. Gordon’s furry friends accompanied her in the relocation, her adopted cats Kiki and Rere and a Bavarian mountain hound that came to them all the way from Croatia! In her free time Dr. Gordon loves to go sightseeing in her new hometown, listen to music, play the guitar, drums and piano- so talented! 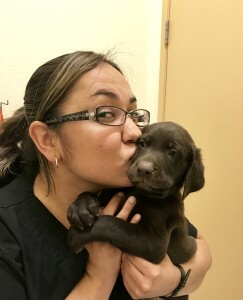 We are very excited to welcome Dr. Cynthia Ware Gordon to the Spay Neuter Clinic family! 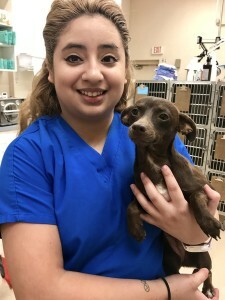 We will perform spay/neuter surgery on patients at least 2 months of age and a minimum of 3 pounds for dogs and at least 2 months of age and a minimum of 2 pounds for cats. 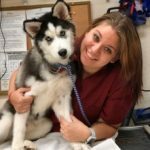 If you would like a FREE evaluation to ensure your pet is ready for surgery, stop by our walk in shot clinic Mon-Fri, 2PM-4PM. 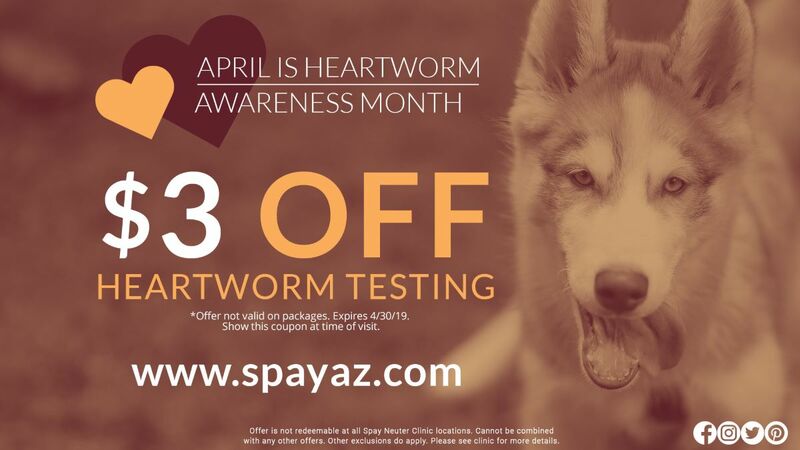 Spay Neuter Clinic is proud to provide FREE wellness exams with any service (s). 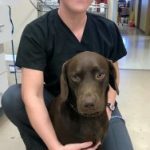 We now offer dental cleaning for dogs, please call our clinic directly for pricing and to schedule your appointment today! Be sure to LIKE our Facebook page for promotions and specials on top of our everyday low prices. 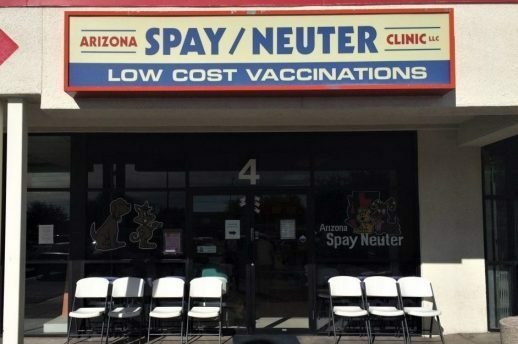 Spay/ neuter by appointment only. Vaccine Clinic Walk-In Only: 2-4PM, no appointment needed.